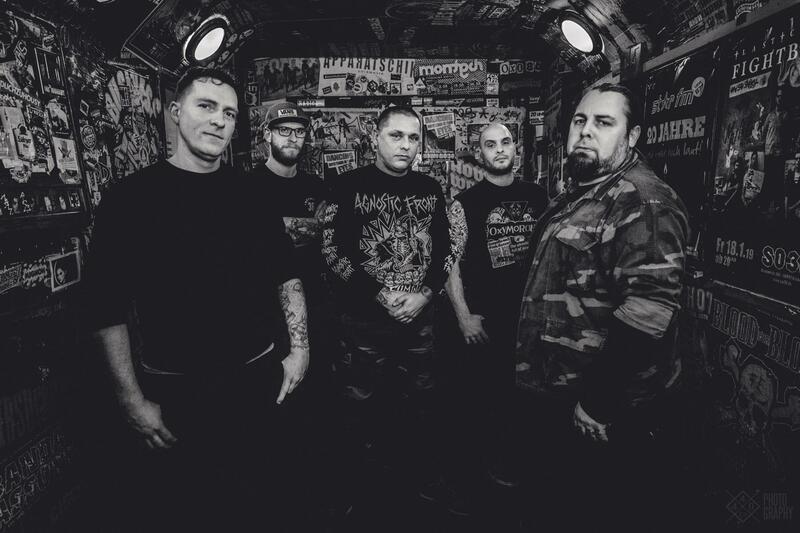 TOXPACK – Release New Single & Video „Setz die Segel“! 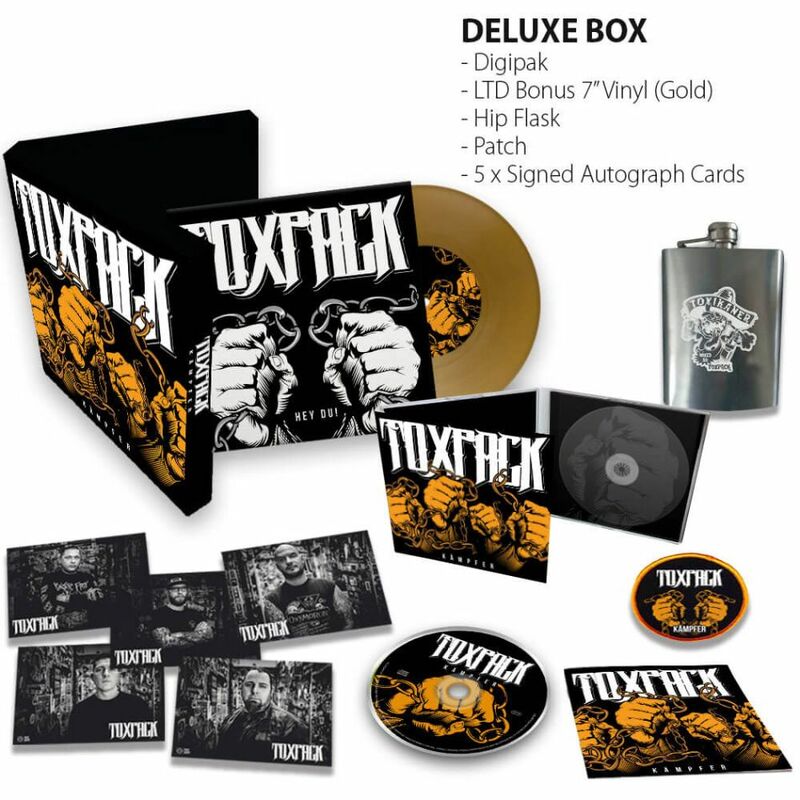 TOXPACK – Release New Single & Video „Setz die Segel“ ! New Album Kämpfer Out On May 31st via Napalm Records ! Album Release Show In Berlin On June 1st ! 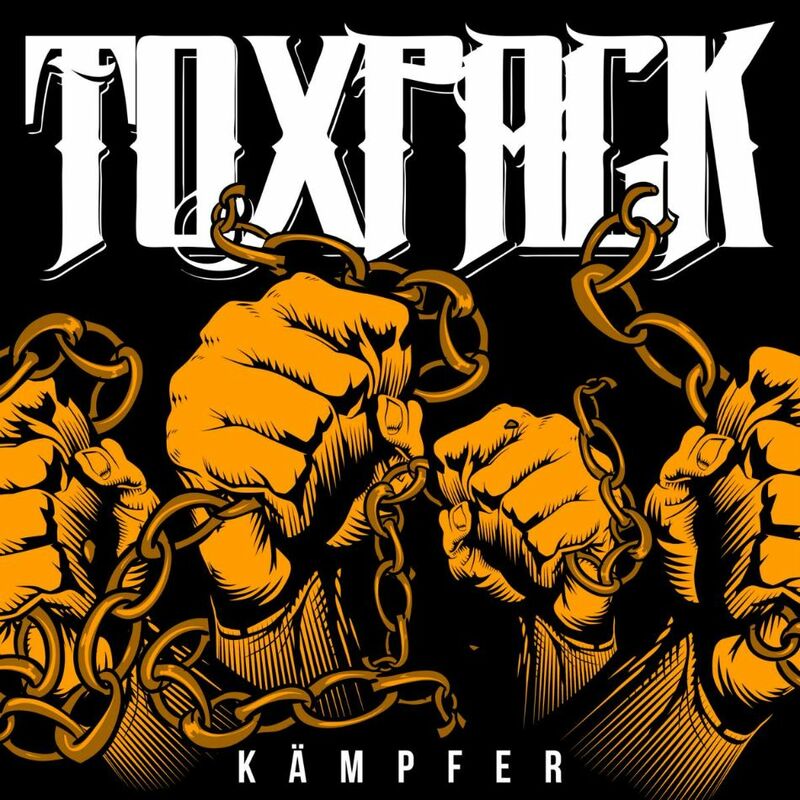 German streetcore legends TOXPACK from Berlin return with their ninth full length album Kämpfer on May 31st! After entering the Top 20 of the official German album charts with their last two releases (Schall & Rausch #20 and Friss! #16), TOXPACK continues their journey to the top with the impressive, honest and strong new album Kämpfer. Now the five piece from Berlin release its first single and video „Setz die Segel“. Watch and listen right HERE! 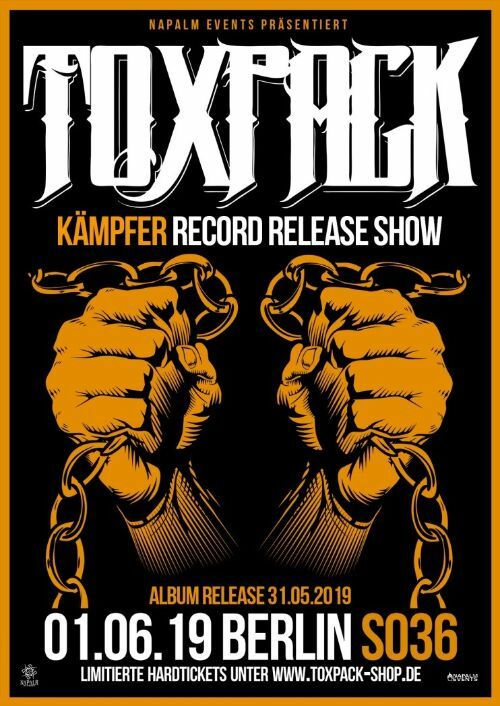 “On May 31st 2019 our ninth studio album Kämpfer will be released via Napalm Records! With 16 songs + Bonus Track at about 54 minutes play time it is the longest album in our 18 year history. We are proud that Kämpfer is produced by Florian Nowak and Marc Wüstenhagen (Dailyhero Recordings) again, who also recorded our last full length Schall & Rausch. Our main focus is once again on catchy harmonies and melodies, which will stick in your head. The songs are about freedom, courage, daily fights, hope, love, anger, sorrow, desire and our strong friendship. We are sure that you will regain yourself in our lyrics! When TOXPACK releases a new album, it has to be celebrated with their fans! 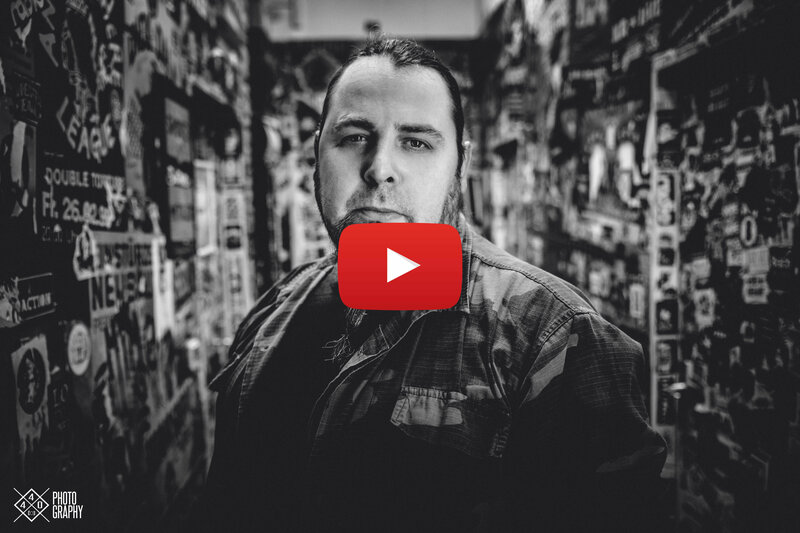 Which venue could fit better for this occasion than the legendary SO36 in their hometown Berlin? Do you want to be part of this legendary party? Get one of the limited 250 hardtickets directly through the TOXPACK Shop HERE! Buy a regular ticket at your local dealer Koka36 HERE! Esc Ctrl (pronounced 'Escape Control') is a trip into the finer echelons of Prog Metal. A perfect showcase of the jaw-dropping talents of Synaptik.